The book jQuery 1.4 Animation Techniques: Beginners Guide, published by Packt Publishing. 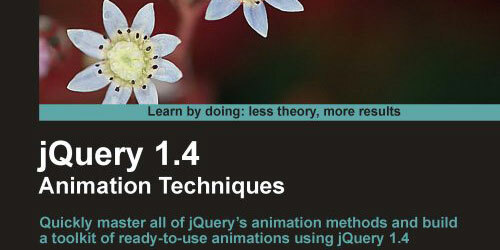 Is a way to take your existing jQuery skills and build on them to create some complex animations. View our full review, see what is included, and how it can help you. There are many ways to get your website to the top of the search engines. Search engine optimization, growth hacking, and pay per click. 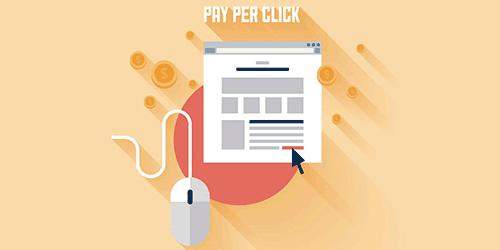 PPC marketing is an instant way to get you to the top. Without knowing the basics behind it, you could be spending more than you should. .htaccess file is one way to change settings on your server, without editing the main config files. Such as creating redirects and password protecting areas on your website. Creating a .htaccess file is only part one. 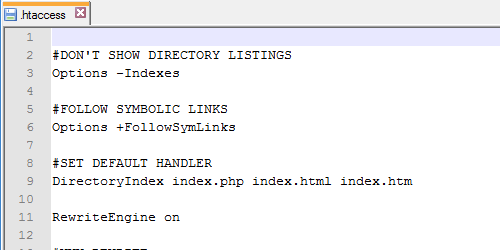 There are other sample commands that can be used to optimize your server. 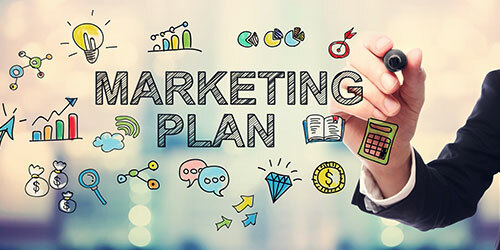 For most internet marketers, they are always thinking of ways to increase their website's traffic. There are many ways to do this. It isn't hard to do but it does just take a lot of time. If you are ready to buckle down and push your website, here are some great tips. 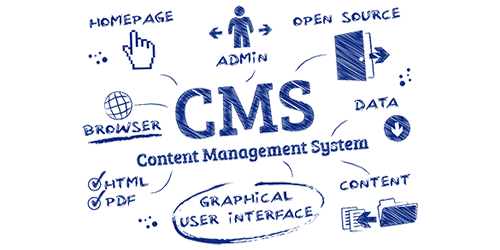 It's hard to argue what is the best open source content management system. But there are some really good ones that can help you manage your site. Drupal, WordPress, and Joomla are the most stable open source CMS available. 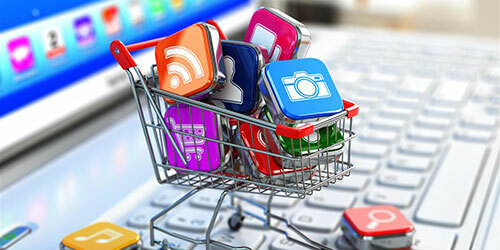 There are many e-commerce shopping carts in web development. Which ones are good and have the features that your business needs? See the best shopping carts with the most popular features. All of the shopping carts listed are open source or FREE and will support any size of small or large business. In web development, there are a number of individuals that need accessibility help. 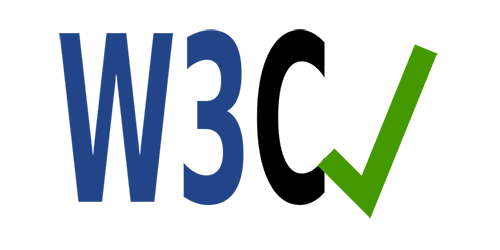 By using the W3C standards, you put your website on the right track to help these users. If not for accessibility, you should be validating your site to catch errors in your coding environment. Every developer thinks about streaming a video on their site. Why not? 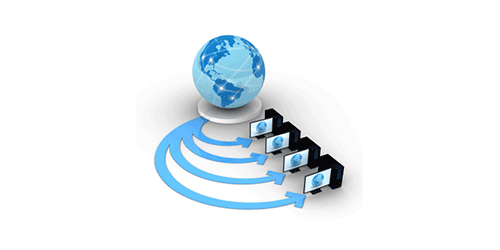 Videos keep your visitors engaged with your content on your site. in your site. There are a lot of options and technologies you can use right now to get some streaming media on your site. Using a lot of images on your website can cause some performance issues. 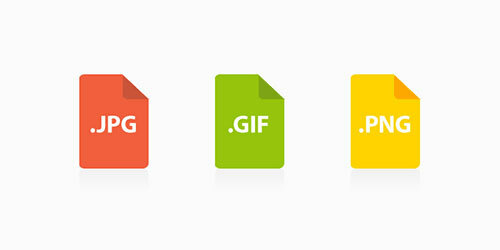 By optimizing your images for the web can compress file sizes to help them load faster. Your visitors don't want to wait for images and using the correct file format can help your website be ready. Search engine optimization is a big part of internet marketing. Knowing some of these basic techniques in the beginner's guide will get your start in increasing your website traffic. If you have time and determination, you can do it.